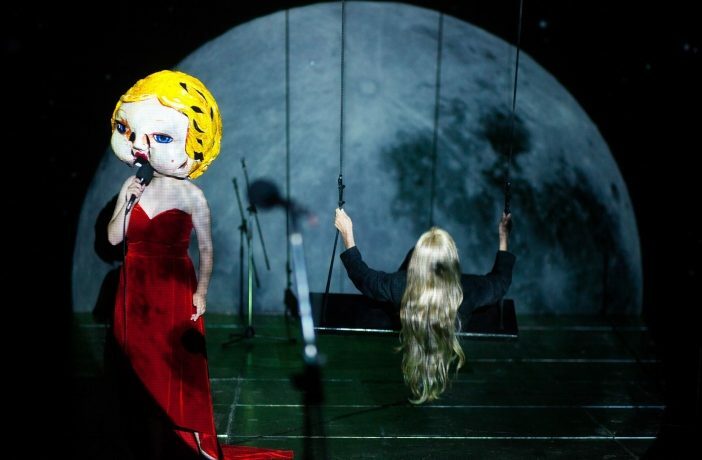 This is a very ambitious project that takes its point of departure in a description of the situation in Romanian theatre, where there are very few women who are theatre directors. As it is formulated in the application Romanian theatre is “dominated by the male gaze”, and this is the case also when the plays have female protagonists such as in Ibsens’s two dramas – A Doll’s House and Hedda Gabler. This situation is aggravated so much more by the fact there is an equal number of women who start studying to be directors, but very few, if any, get the chance to direct plays, except in small free groups. In its first phase the project aims at creating a situation where female characters get a chance to stage plays by Ibsen, and bearing in mind Hedda Gabler. This will be done in the form of an audition where women of the theatre [actresses and directors] will imagine and present their versions of female characters in Ibsen’s plays. The audition will be followed by a series of discussions about Ibsen’s characters viewed from a contemporary women’s perspective. 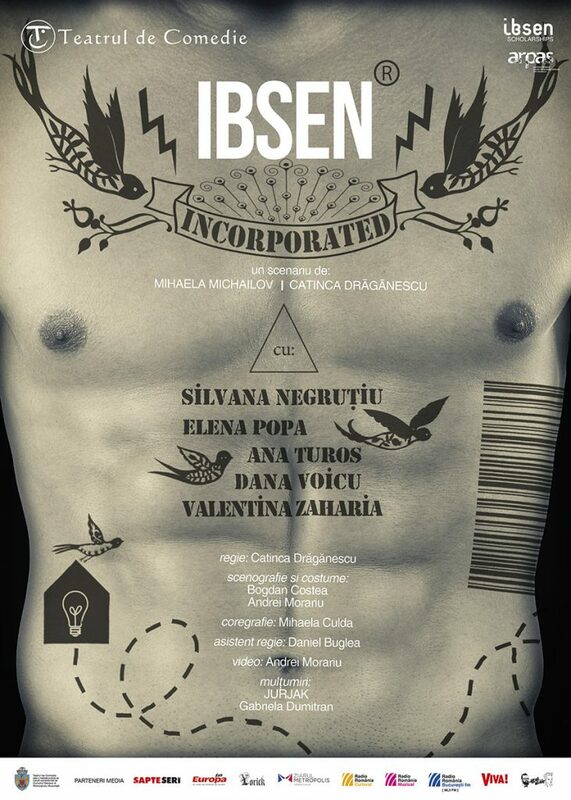 The second phase consists of the production of three different Ibsen plays directed by three young Romanian women directors with support from local cultural institutions in Bucharest. Furthermore the project involves cooperation with theatre groups in other East European countries – Poland, Slovakia, Slovenia, Latvia. The project will also involve the setting up of a website, the production of a book titled Hedda’s Sisters: Empowering Women Theatre Artists to be launched in March 2016. In conclusion the Jury is very impressed by the scope and daring of the project, and feels that it will contribute substantially to a theatrical understanding of Ibsen’s work from a women’s perspective. “Hedda’s sisters. 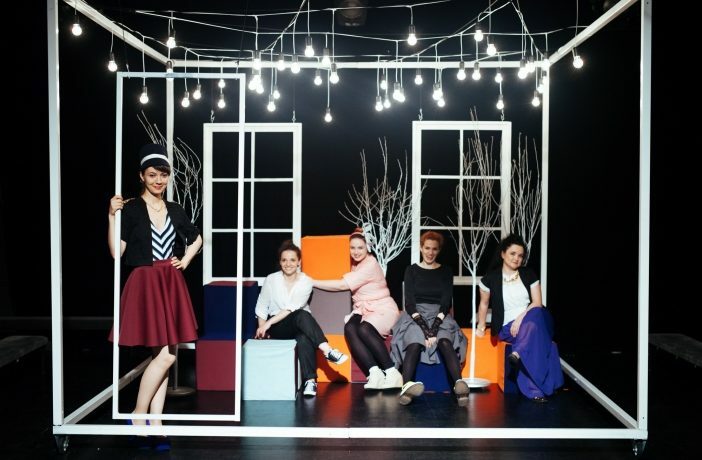 Empowering Women Theatre Artists in Romania and Eastern Europe” focuses on Ibsen’s feminine characters, aiming to use them as a tool to showcase contemporary women’s perspective and empower Romanian women theater artists, extending the conversation to the Eastern Europe too. 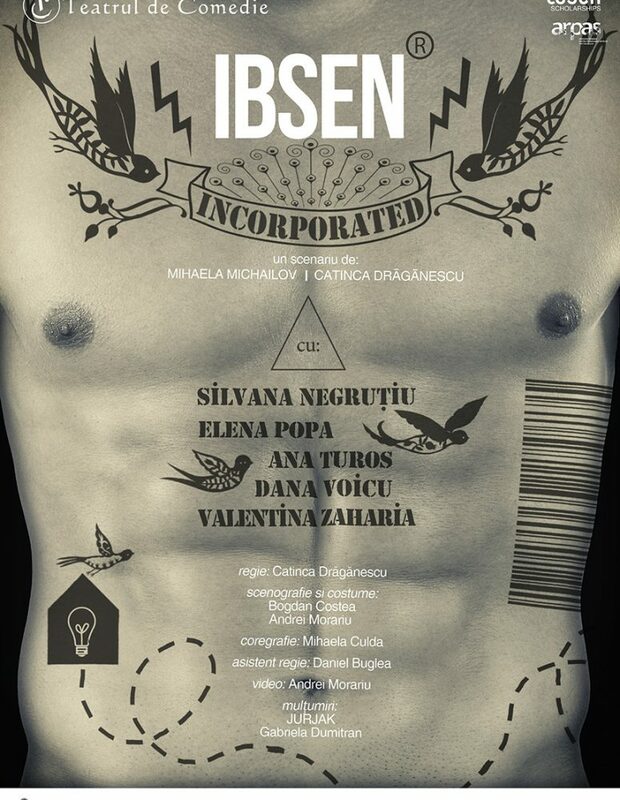 In the same time, the project underlines the importance and value of Ibsen’s plays in the Romanian artistic and social context of change and enlightenment in the theater field. Not in the least, the project will contribute to re-imagining Ibsen’s female characters from the 21st century perspective. Cristina Modreanu is a curator, theatre critic and expert in performing arts based in Bucharest, Romania. She is the author of five books on Romanian Theatre and she is co-founder and editor of the Performing Arts Magazine “Scena.ro”. Cristina Modreanu has curated the most important theater festivals in Romania; The European Performing Arts Festival in Timisoara (2011 to 2013), The National Theater Festival (2008 to 2010), The Romanian New Drama Festival in Timisoara (2006-2008) and she co-curated FestCo, the festival produced by the Comedy Theater in Bucharest (2005-2006). She is also an adviser for Nitra Theater Festival in Slovakia. As an expert in Performing Arts she is currently working with the team designated to formulate the cultural strategy of Timisoara city for 2014-2024. In 2012 Modreanu started teaching at Bucharest University, Center for Excellency in Visual Studies, using her international theater expertise to design a course on Contemporary Performance in a Globalised World. 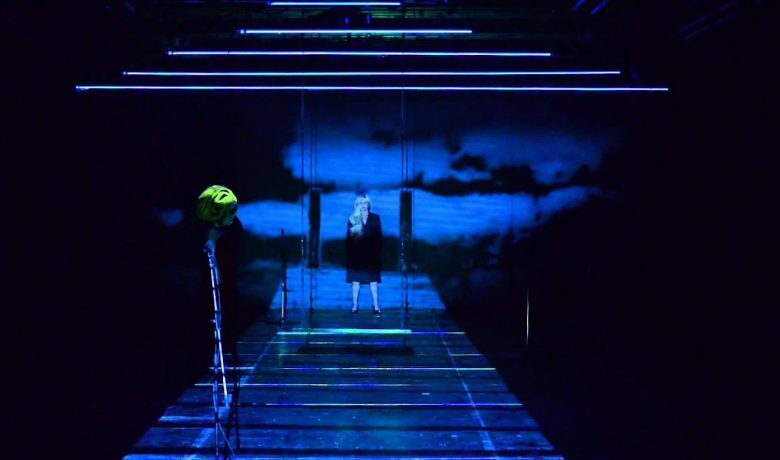 Ibsen Incorporated is the 3rd premiere of Hedda's Sisters and opened on October 3rd 2015 at the Comedy Theater in Bucharest. 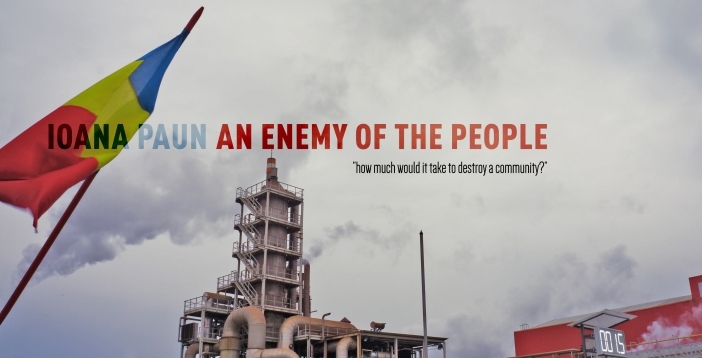 An Enemy of the People opened on September 29th 2015 at the Mic Theater in Bucharest. Me. A Dollhouse is the first premiere of Hedda’s Sisters. "Me. A Dollhouse" opened in Bucharest, Romania on June 19th 2015.